As Seen in ~MENS HEALTH MAGAZINE~ December 2014!! 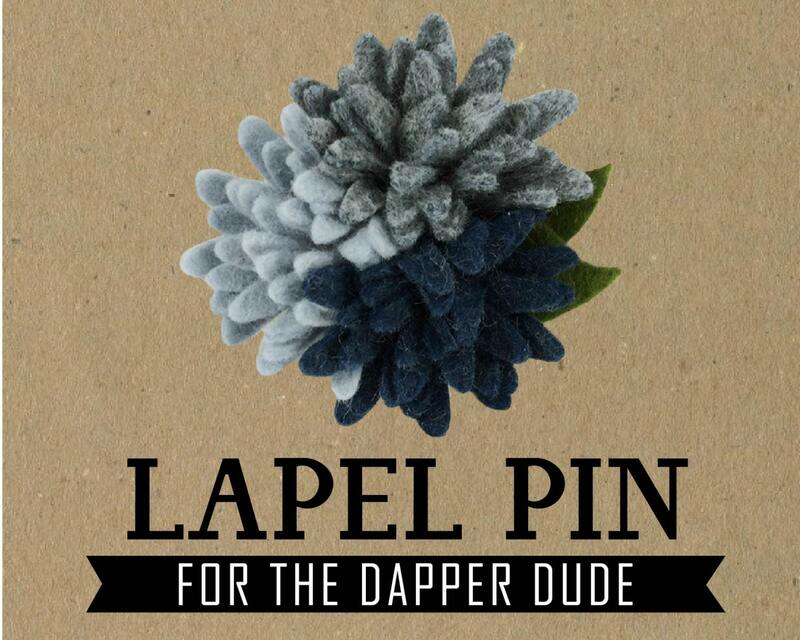 A Flower Lapel Pin, sure to make you look more dapper than Frank Sinatra! 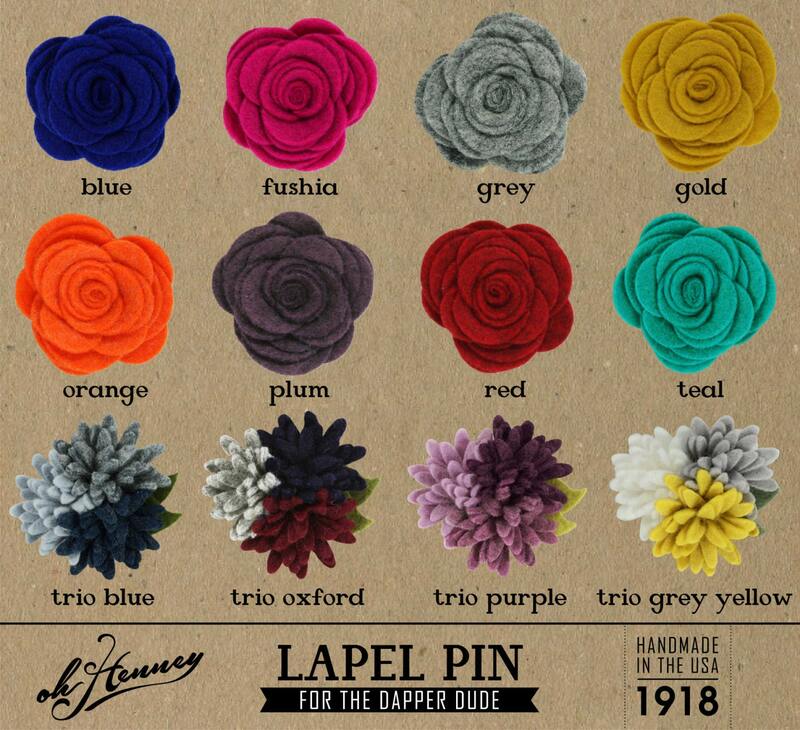 The "Oh Henney" lapel pin is created by MARY HENRY, handmade company from Dallas, Texas. 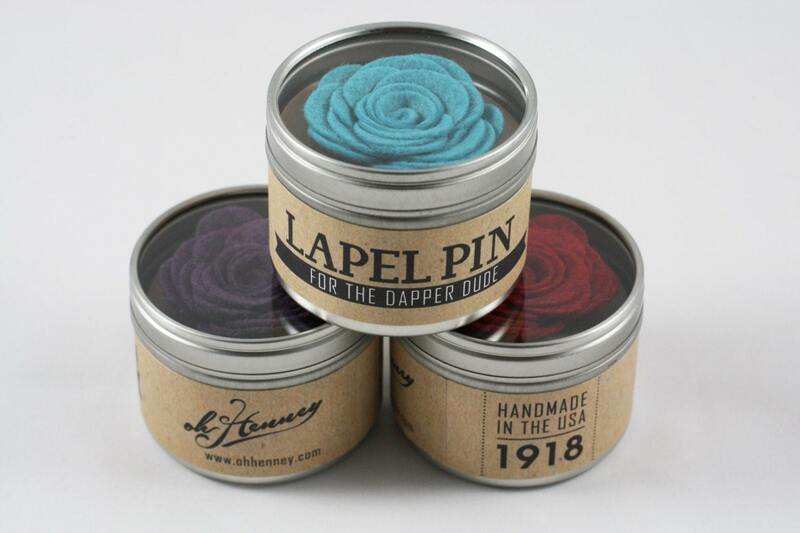 Trio Blue Flower Lapel Pin. 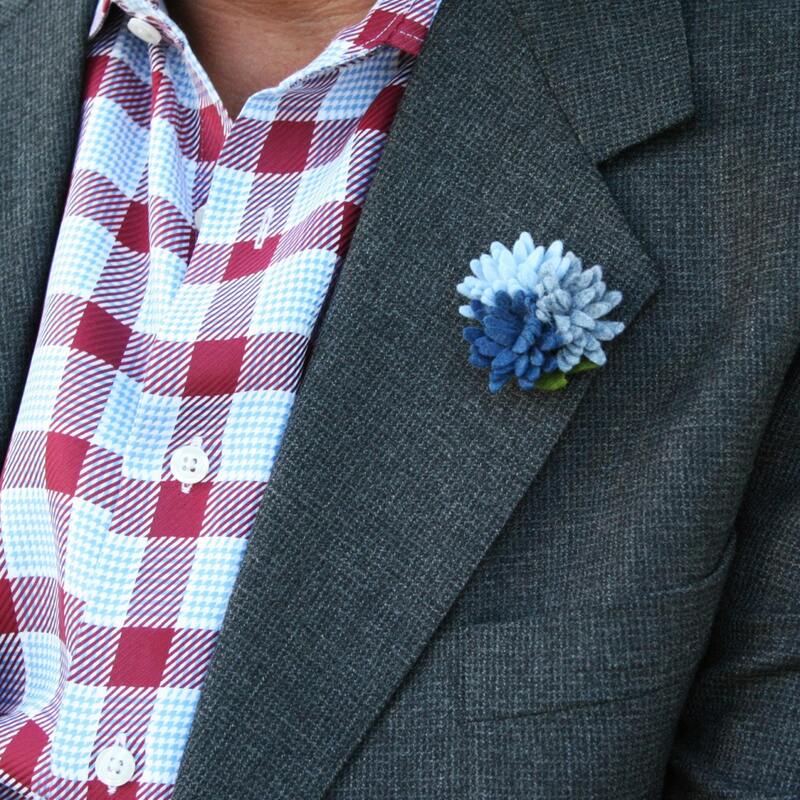 Wool / Felt material blend, Clutch pin back. Packaged in a handsome tin jar with clear lid. © 2014 MARY HENRY CORP. All Rights Reserved.